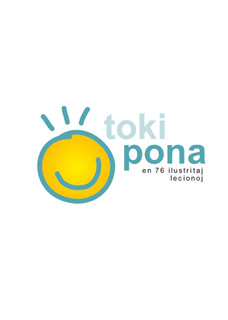 We are an international organisation of young people who support international cooperation and communication in the whole world by realising educational projects and supporting intercultural learning and the use of languages and Internet technologies. Russian Online — A website for self-learning Russian, modeled on the successes of Slovake.eu, Deutsch.info, Mluvtecesky.net and others. It contains complete courses for levels A1 and A2, dictionaries, grammar articles, and listening and reading materials. For business people, there is a preparatory section with useful information about business in Russia. 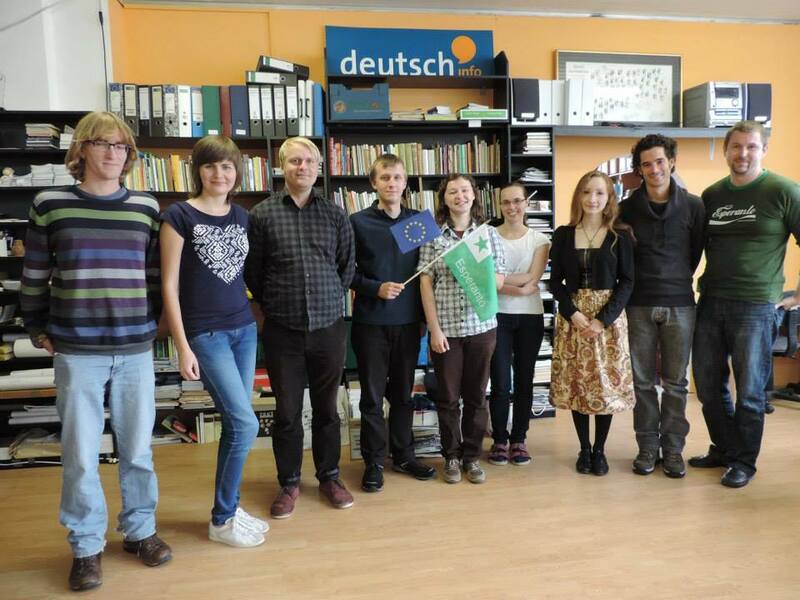 The project is being built under the Erasmus+ programme. 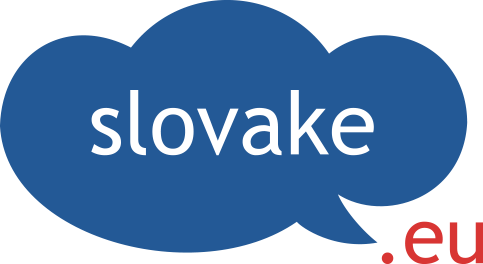 Slovake.eu — A multilingual website to teach the Slovak language to foreigners. The project is supported by the EU agency EACEA ("Lifelong learning" program) and was launched in March 2011. 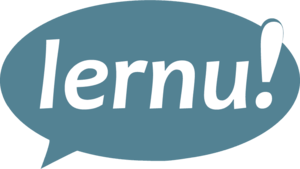 The website was built on the basis of experience gained in lernu.net and other Internet projects. The second phase of the project began in November 2013; a B-level course and some new features will be added. 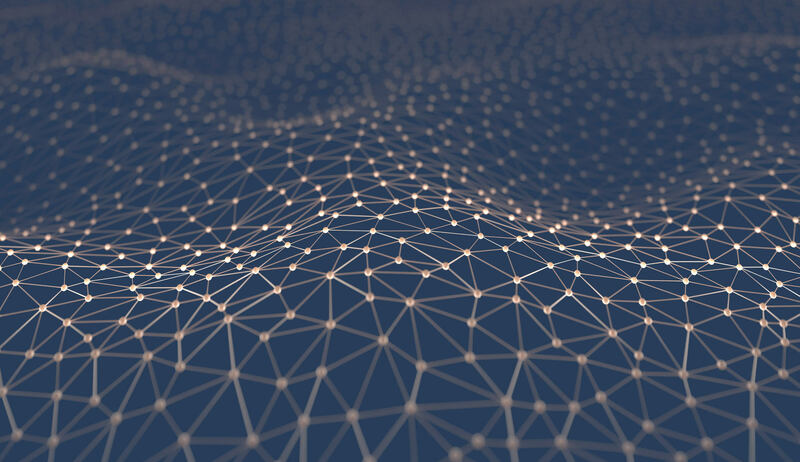 Cybermobbing — "Cybermobbing" is a non-language project. During two years, a multilingual website will be created with instructions, information and warnings about the dangers of the digital world, primarily intended for children and teenagers.  This project is completely compatible with the activities of E@I, which is specialized in "Education on the Internet" — thus educating young people about the dangers of the Internet (and the people who misuse it) is a really appropriate and relevant initiative in today's world. Lingvo.info — A multilingual website will teach about languages, promote existing web-based courses, and demonstrate that languages can be both fun and useful. lernu! 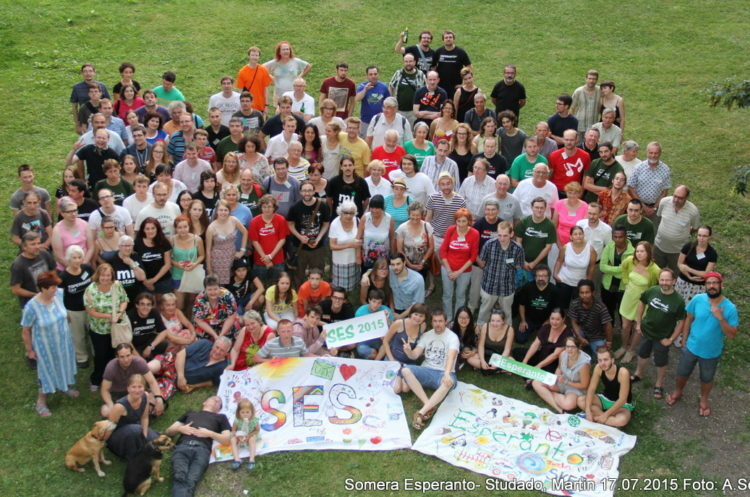 — Home of a multilingual Esperanto course, aimed at those who are interested in learning Esperanto. 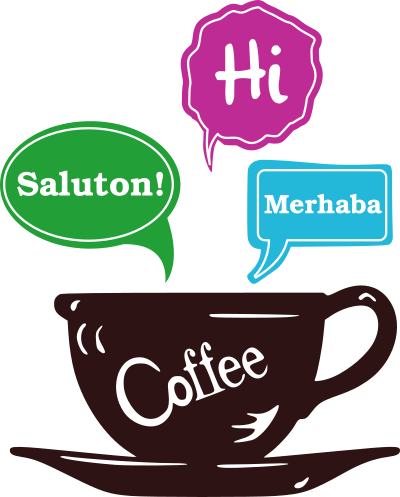 As well as courses at different levels, the site contains, to give examples, dictionaries, a grammatical overview, spoken stories with pictures, an instant messenger and more. Deutsch.info — Multilingual website for teaching German to non-German speakers. The project was supported by the EU agency EACEA （"lifelong study" program) and launched in 2013. The website was created based on the experience with lernu.net, slovake.eu and other Internet projects. There were 8 partners from 6 countries participating in the project, and it was available in 9 languages when it was launched. Do you find our activities useful and worthwile? Feel free to support us! Spend 9-12 months living and working with young people from various countries.